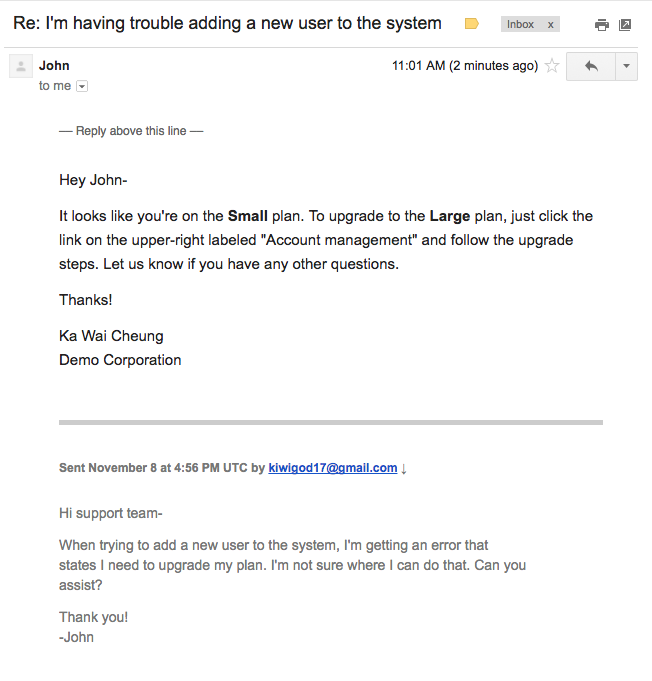 No Learning Curve: It's just normal email to your customers. No Learning Curve Part II: It's just normal DoneDone to you. For you, Public Issues will feel just like plain old DoneDone. You can view these logged issues, reassign them, add due dates to them, or make them part of a release build – the exact same things you can do with issues now. 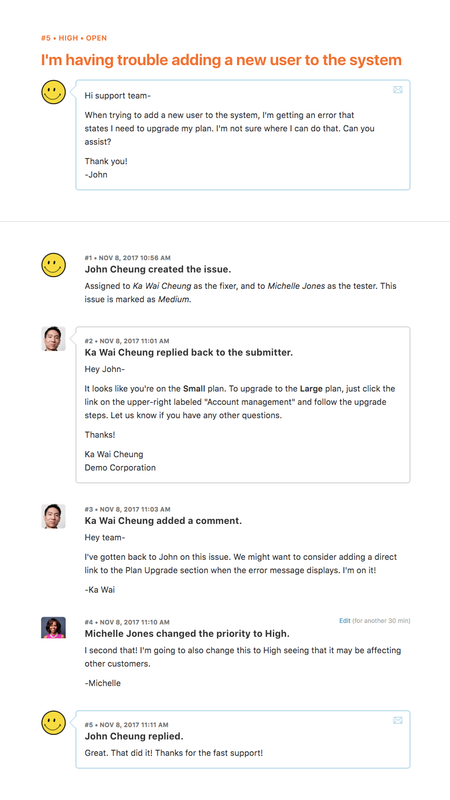 But, you can now directly reply and send attachments to the outside user who logged the issue. This is a great way to track feedback from people outside of your organization and to build a rapport with your audience. Now that you know what Public Issues can do, take a look at our other articles. A good place to start? Find out where your project's Public Issue email address is located.